Are you looking for acupuncture near me in the Toronto Downtown area? 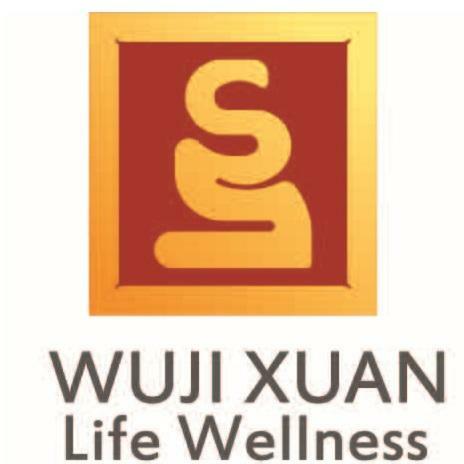 Wuji Xuan Life Wellness is happy to offer the service of Acupuncture Toronto in a private setting. It is our hope & pleasure to provide quality holistic healing services serving the Toronto area & region. Our Private Acupuncture treatments include the use of multiple Chinese Medicine modalities in a one-on-one setting to enhance your treatment. These therapies can include cupping, scrapping, tuina (Chinese Medical Massage) / acupressure, Qigong therapy, Diet & Lifestyle recommendations. The methods chose to supplement your Acupuncture treatment come from your customized TCM diagnosis. The one-on-one attention gives you more opportunities to provide real-time feedback and responses to the treatment. This allows for higher customization and fine tuning which improves your results. Private treatments are ideal for those who look for privacy. It is also excellent for those who want an introduction to Acupuncture. Consultation & TCM diagnosis with Zachary (R. Ac), a Registered Acupuncturist. Discussion, Lifestyle & Diet advice. Possibly Qigong Therapy (low aerobic postural, breathing & meditation exercises) & Acupressure Massage suggestions. Want to understand more about Traditional Chinese Medical modalities and Acupuncture? Excellent! Check out our Acupuncture page which goes more in-depth about how all these modalities combine into a treatment for you. Each Acupuncture treatment is custom to each individual. It considers different factors which can affect the individual such as lifestyle, environment, emotions and many other influences. It is because of this holistic approach, one receives a TCM diagnosis through an Acupuncturist (R. Ac) or Traditional Chinese Medicine Practitioner (R. TCMP). The professional asks various questions, feels your pulse & looks at your tongue. During the examination, the questions asked may seem unrelated to what your coming in for. These unrelated inquiries help the R.Ac or R. TCMP gain a better understanding of you and the condition. Based upon the information gathered from the questions, pulse & tongue, a TCM diagnosis is developed. This diagnosis is related to what you want to be treated for (chief complaint). In conclusion to the assessment, you receive custom treatment. Ready For Your Private Acupuncture Toronto Session? Book your one-on-one Acupuncture session now.